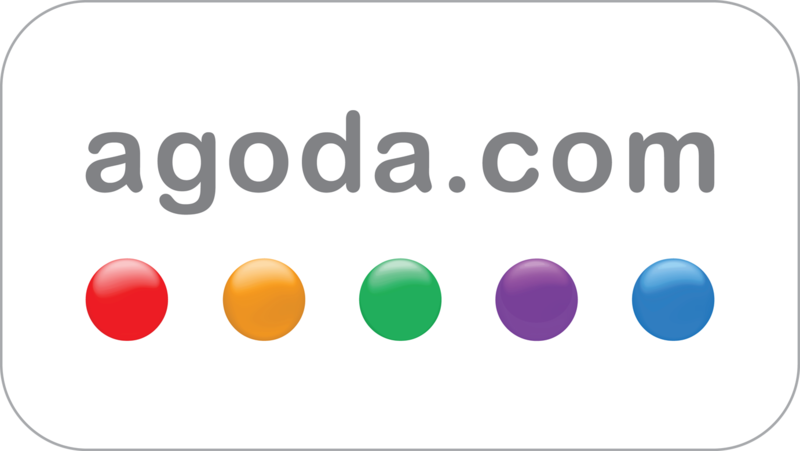 Agoda (Nasdaq:BKNG) is one of the world’s fastest-growing online travel booking platforms. Established in 2005, the start-up quickly expanded in Asia and was acquired in 2007 by Booking Holdings Inc. – the world’s largest seller of rooms online. Agoda is headquartered in Singapore, with 53 offices in major cities across over 30 countries and over 3,700 staff worldwide. It provides a network of over 2 million accommodation properties, including apartments, villas, homes, and hotels backed by over 15 million real traveler reviews. Agoda was a pioneer in non-hotel accommodation, offering villas and homes throughout the region from the very start. AMERICAN CHIROPRACTIC CLINIC (ACC) is the first chiropractic clinic opened and registered in 2006 under the Ministry of Health Vietnam. We have a long-term commitment to provide excellent chiropractic care to Vietnamese and Expatriates. It is the “State of the Art” chiropractic, physiotherapy, and foot care center providing an American level of quality and facility, which exceed that of most similar clinics in Southeast Asia. ACC specializes in the treatment of acute and chronic pain, sports injuries, and childhood spinal problems such as scoliosis, flat feet etc. ACC also owns and operates the only medical grade foot orthotics lab in South East Asia, and specializes in the treatment of many foot disorders, such as foot pain, heel spurs, plantar fasciitis, at feet in children and adult, diabetic foot and Achilles Tendonitis. ACC is staffed by experienced American, Canadian, French, Japanese and Korean doctors. Our doctors have worked in many different countries including USA, France, Italy, Indonesia, Hong Kong, Thailand, Korea and Malaysia and speak a variety of languages i.e. French, English, Italian, Korean, Mandarin, Japanese and Vietnamese. ACC is among one of a few high quality medical establishments in Vietnam that regularly attracts overseas patients from Asian and Western countries. Amway is one of the global leading direct selling companies. Founded in 1959 in Michigan, US, Amway offers high quality consumer products and business opportunities in more than 110 countries and territories, with a network of 3 million distributors. More than 450 unique, high-quality products carry the Amway name in the nutrition, beauty and home categories, of which Nutrilite vitamin, mineral and dietary supplements, Artistry skincare and eSpringTM water treatment system are in top global selling. In 2017, Amway reported global sales of USD8.6 billion. Since the operation, Amway Vietnam obtained many prestige awards and certificates, which helps solidify the company’s reputation at the market. Amway becomes the first direct selling company in Vietnam receiving ISO14001:2004 Certificate for Environment Management System and OHSAS 18001:2007 Certificate for Occupational Health and Safety Management System. Besides, Amway Vietnam becomes “The Most Trusted Brand” for local consumers, recognized by Vietnam Economic Times and Ministry of Planning and Investment, as well Amway’s Nutrilite brand receives “The Trusted, Golden Brand of Supplement Foods”, recognized by Vietnam Association of Functional Food, etc. In 2016-2017, Amway was named in “Top 100 best places to work in Vietnam” (by Anphabe& Nielsen), and in 2016-2017, one of “100 best CSI companies in Vietnam” (CSI Award) in 2016-2017-2018. AQUUS is an award-winning, integrated agency with regional reach in Asia. Established in Singapore since 2004, providing marketing consultancy & services. We have served and work with clients & partners of various renown international brands. In 2011, the company started to expand the business into technology-related marketing solutions and services. AQUUS further expanded into markets such as Vietnam, to jointly explore the digital technologies. We’ve grown from our advertising roots to embrace innovative ways?of getting our clients’ messages out there. 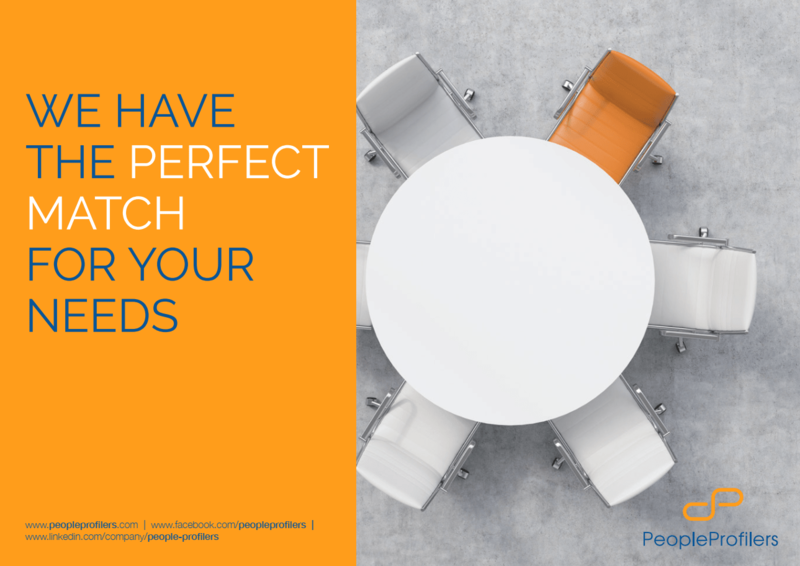 Because we know that people aren’t interested in a plain “pushed” message; most importantly is that it finds them in the right place to make a connection. That’s why we constantly search for new ways, and existing ways, to use inspiring creativity to ignite that spark. Ascendas Saigon Bund Co., Ltd is a joint venture between Ascendas-Singbridge and Saigon Bund Capital Partners, and developer of OneHub Saigon, a 12-hectare integrated business park located in Ho Chi Minh City. Positioned as a new generation of business park, OneHub Saigon is designed to provide a seamless and vibrant work-live-play-learn environment for its tenants and the surrounding community. The development will comprise seven office towers, a mixed-use commercial block, work-office home-offices, an education centre and recreational amenities built with sustainable features. It will also feature designated event spaces and social areas dedicated for networking and relaxation. OneHub Saigon is conveniently connected via Hanoi Highway and within 3 minutes' walk to Metro Station No.12, providing easy access to key locations such as the Tan Son Nhat International Airport (25 mins' drive) and the Central Business District (25 mins' drive). Ascendas-Singbridge Group is Asia’s leading sustainable urban and business space solutions provider. Jointly owned by Temasek Holdings and JTC Corporation, the Group undertakes urbanisation projects spanning townships, mixed-use developments and business/industrial parks. Headquartered in Singapore, Ascendas-Singbridge has projects in 28 cities across 9 countries in Asia, including Singapore, China, India, Indonesia, South Korea and Australia. Saigon Bund Capital Partners is a joint venture investment company between NP Capital Partners, an experienced local fund, and Gaw Capital Partners, a global real estate private equity fund management company. The firm’s investments span the entire spectrum of real estate sectors, including residential development, offices, retail malls, hospitality and logistics. 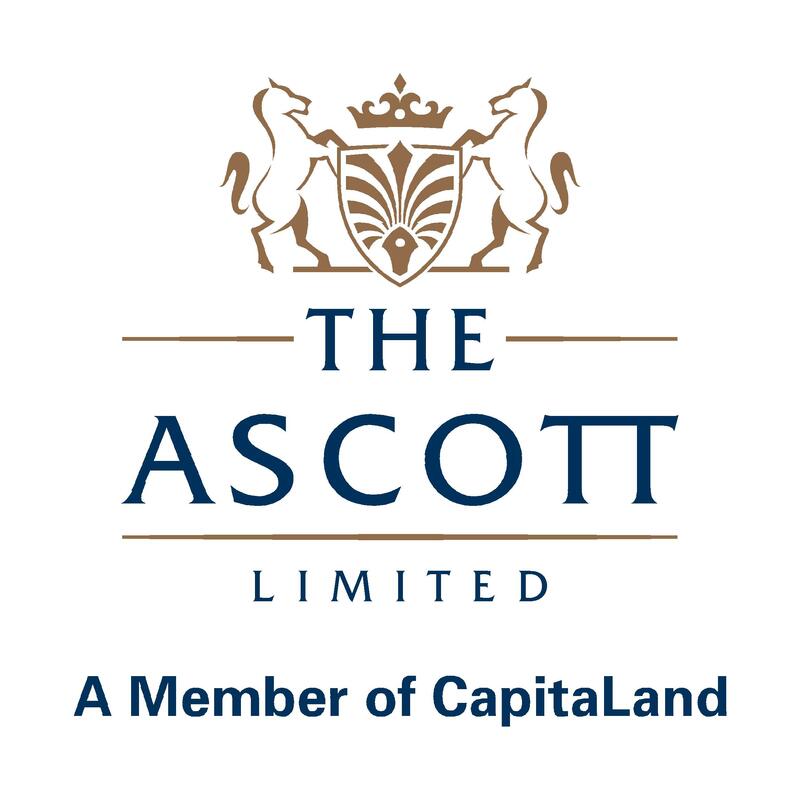 The Ascott Limited, a wholly owned subsidiary of CapitaLand Limited, is a Singapore company that has grown to be one of the leading international lodging owner-operators. It has more than 58,000 operating units in key cities of the Americas, Asia Pacific, Europe, the Middle East and Africa, as well as about 43,000 units which are under development, making a total of more than 101,000 units in 670 properties. The company’s serviced residence and hotel brands include Ascott, Citadines, Somerset, Quest, The Crest Collection, lyf, HARRIS, FOX HARRIS, YELLO, POP!, Préférence and HARRIS Vertu. Ascott’s portfolio spans more than 170 cities across over 30 countries. Ascott is one of the pioneers in the serviced residence industry in Vietnam when its first property, Somerset West Lake Hanoi, opened in 1994. Today, the company has established a strong foothold in Vietnam with nearly 5,900 apartment units in 28 properties in Hanoi, Ho Chi Minh City, Hai Phong, Ha Long, Nha Trang, Danang and Binh Duong. Ascott’s premier serviced residences combine the space and privacy of an apartment with services of a top-rated hotel. Besides winning awards for brand, service and management excellence, Ascott has been recognised for charity and environment protection activities in the country. Our Vietnamese and international lawyers are fluent in English, Vietnamese, and the country’s laws, legal systems and business practices. We have helped facilitate meaningful legal reform and shape policy in the country by participating in the drafting process of laws related to securities, investment, intellectual property, employment, cybersecurity and competition, among others. We draw on our in-depth local knowledge - coupled with far-reaching resources in 47 other countries - to create effective, innovative solutions tailored to our clients’ business strategies. Our areas of particular expertise include, among others, complex public and private M&A transactions, major infrastructure projects, especially renewable energy projects, project finance and financial regulation, anti-corruption and compliance, supply chain matters from design to manufacturing to distribution, digital business models and management of data, product registration, consumer goods and retail, healthcare sector, and protection of intellectual property. We complement these traditional areas of practice with specialist groups in the areas of employment, tax, real estate and dispute settlement. We have particular industry expertise in the areas of life sciences, food & beverage, insurance, IT/C and hotels, resorts and tourism. Baoviet was established on 15 January 1965, and is the leading financial-insurance group in Vietnam. It has been accredited as one of the top 25 enterprises in the country by the State Government. As the first State-owned enterprise to successfully seek attract a foreign strategic partner, HSBC was Baoviet’s first sole foreign strategic partner from 2007 to 2012, but has since officially ceded ownership of its 18% stake in the group to Japanese’ Sumitomo Life Insurance Group (Sumitomo Life) from 20th December 2012. Baoviet was granted the First- Class Labour Medal by the Party and the State on the eve of its 50 years establishment, in January 2015. BVQI (UK) accredited Baoviet with the quality management ISO 9001:2000 certification in August 2001, and ISO 9001:2008 certification in 2009. We are non-life insurance provider. All of our products are focusing on protecting customers assets such as health, car, real estate (house, building, apartment, hotel...) and goods. Since Bao Viet was launched, we always focus on the customer demand. In addition, each 06 months, we have a report of customer satisfaction. This report will be used as a source for us to improve our products. These improvements will increase the quality of our products to provide better products to our customers. Our vision is making the best products become better. Moreover, we also do research to find out what customer need to provide new products which are suitable with customers’ needs. 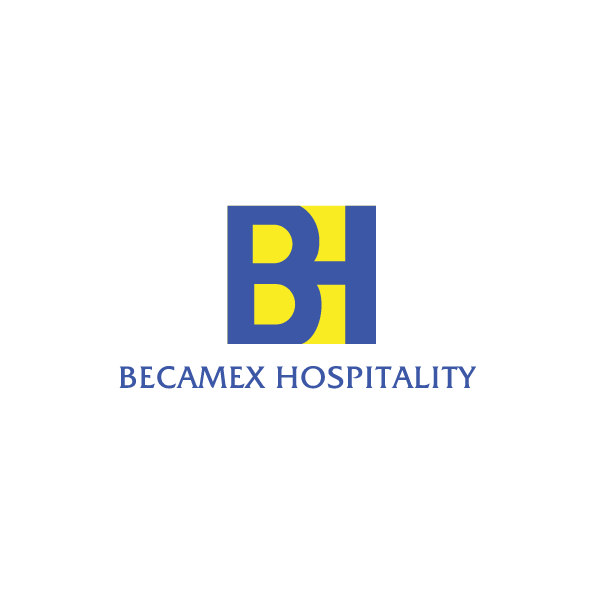 Becamex Hotel New City includes 323 rooms in total with 146 hotels guestrooms & 20 Suites and 169 services residence is conveniently offering the various choices of stay for both short and long-term purpose. With our professional team, fully feature a sumptuous array of dining options from all-day dining restaurant, outdoor swimming pool, fitness center, spa, outdoor tennis court, spacious and luxury meeting space of over 3,800m2 , we are ensuring that each of your stay and event is relaxing, memorable and enjoyable. Becamex Hotel Thu Dau Mot is just the right place for you to discover the city. 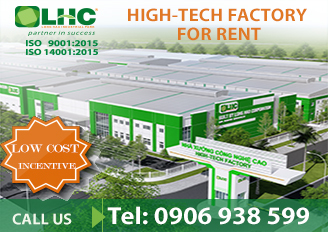 This perfect location also allows you to easily access to most corporate companies, governments offices, Becamex Shopping Mall Center, most popular city’s attractions such as Thu Dau Mot local market, Phu Cuong church, Thien Hau pagoda. This 3 - star property offers 172 rooms with all tastefully spacious Suites, outdoor swimming pool, fitness center, variety of dining options from buffet to a la carte. The Grand Square, known as popular weddings and events convention center can be hosting up to 500 peoples in theatre style. 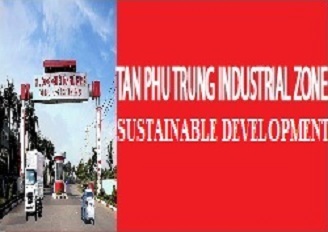 Address: B2, Hung Vuong Street, Thu Dau Mot City, Binh Duong Province. Boustead Projects Land (Vietnam) Co, Ltdis a wholly-owned subsidiary of real-estate solutions specialist Boustead Projects. We are encouraged by our growing presence in Vietnam, which follows shortly after our recent award of a design-and-build contract there for a power solutions manufacturing facility. Diversifying our business outside Singapore remains one of our core priorities and we will continue to work hard at our business development efforts in Vietnam. 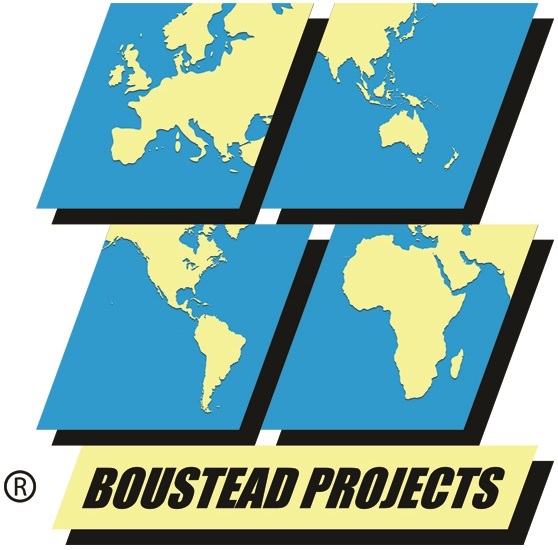 Established in 1996, Boustead Projects Limited is a leading industrial real estate solutions provider in Singapore, with core engineering expertise in the design-and-build and development of industrial facilities for multinational corporations and local enterprises. We have constructed and developed more than 3,000,000 m2 of industrial real estate regionally in Singapore and Southeast Asia. Our in-depth experience in designing and constructing custom-built facilities covers the aerospace, business park and commercial, food, healthcare and pharmaceutical, high-tech manufacturing, info-communications, lifestyle, logistics, oil & gas, precision engineering, research & development, technology and waste management industries. We are also a leader in pioneering advanced eco-sustainable facilities under the BCA’s Green Mark Programme and the US Green Building Council’s Leadership in Energy & Environmental Design (LEED) Program. In Singapore, BP E&C is one of only eight bizSAFE Mentors and also a bizSAFE Star, the highest qualification that can be attained in recognition of a company’s workplace safety and health (WSH) management programmes. Our WSH efforts have been further recognised with five prestigious Workplace Safety & Health Performance (Silver) Awards and 11 SHARP Awards to date.